The Ibadan Zonal office of the Economic and Financial Crimes Commission (EFCC) yesterday secured the conviction of a former Chairman Orolu Local Government Area of Osun State, Chief Rufus Woleola Ojo. 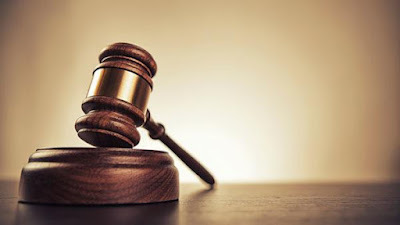 Justice David Oladimeji of the Osun State High Court, sitting at Ede, found the former chairman guilty on two of the three counts filed against him by the EFCC and convicted him. The court sentenced him to three years in jail for each of the two counts, which will run concurrently. The journey to the Ile-Ife prison began for Woleola Ojo following his arraignment before Justice F. E. Owolabi of the Osun State High Court on May 28, 2013 on a three count charge bordering on stealing, using position for personal gratification and money laundering. The court discharged him on court three, bordering on offences of money laundering.